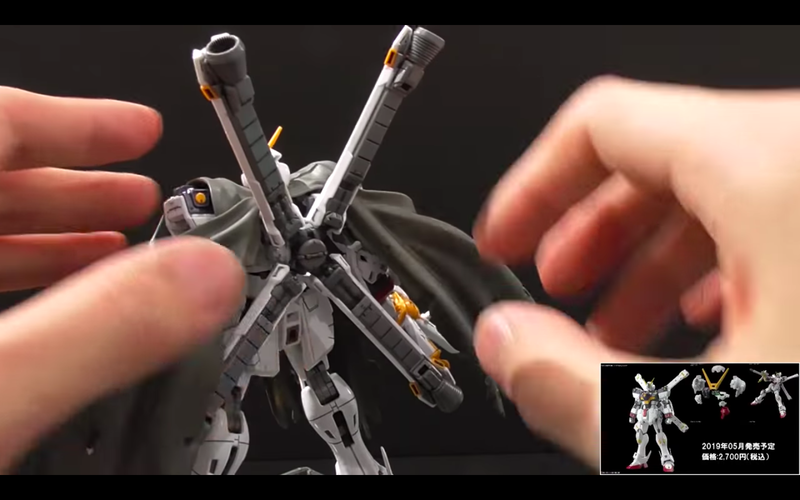 The Gundam Base Tokyo previews some features of the RG 1/144 Crossbone Gundam in their live stream broadcast on Friday, March 15, 2019. 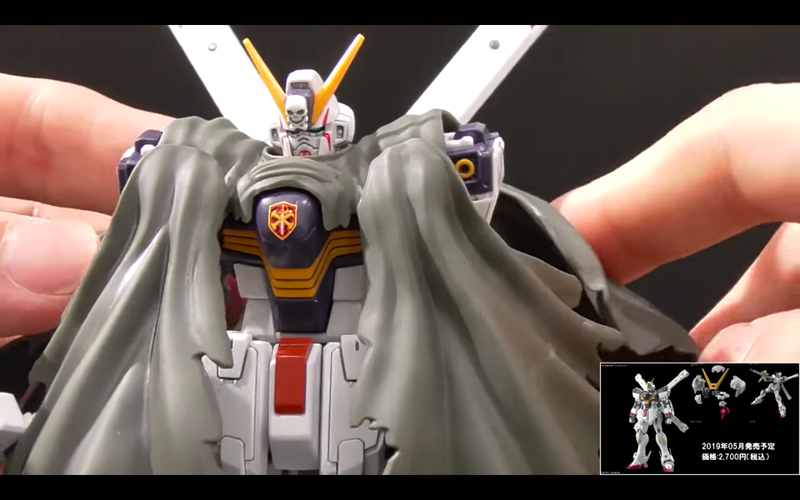 Mr. Takahashi covers close-up shots of the kit showing some of its unique details and gimmicks specially on its back part, though he didn't cover much about its articulation. We will be expecting see more when the decals are printed and as we get closer to its release in May. 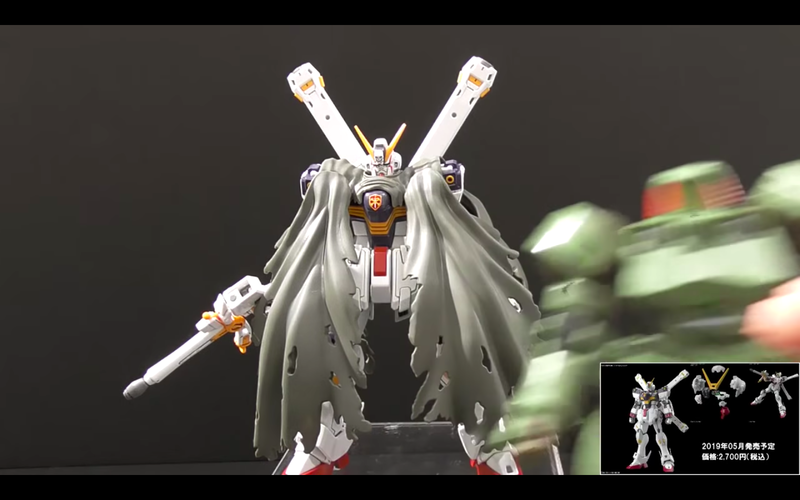 Images from recorded live-stream by Gundam Base Tokyo. Picture below shows the cape separation on its back part. 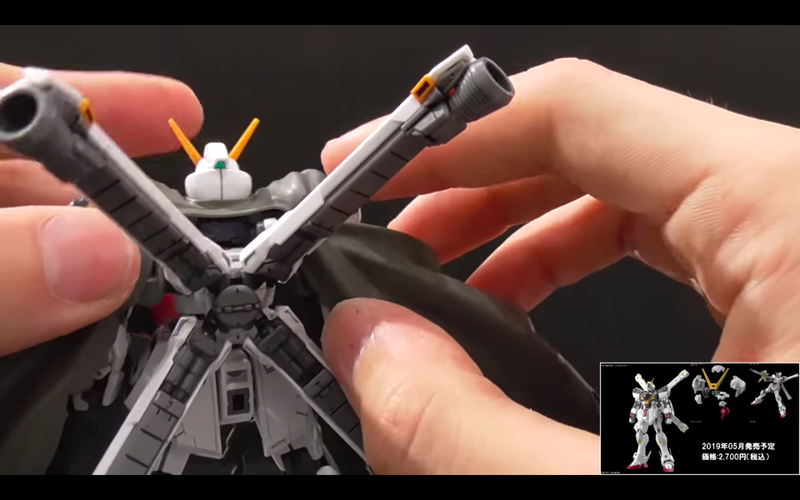 The core fighter is also detachable, giving the kit a more realistic feel and closer representation of the Crossbone Gundam. 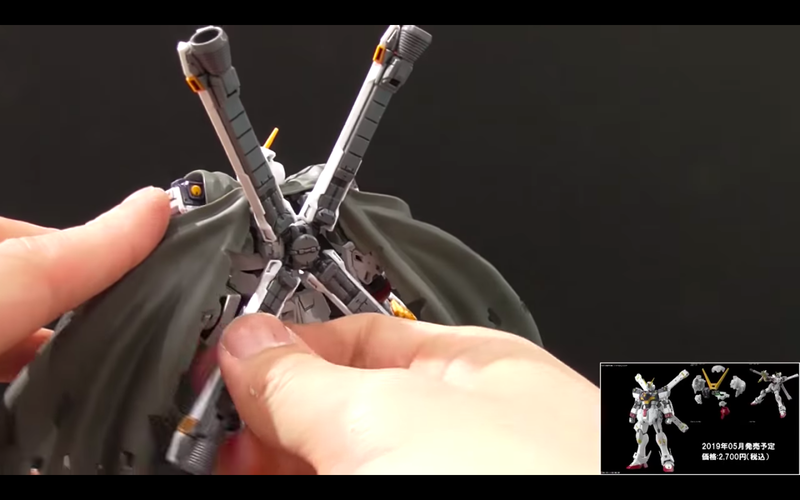 The kit uses minimal ABS plastic for a better painting experience and handling. 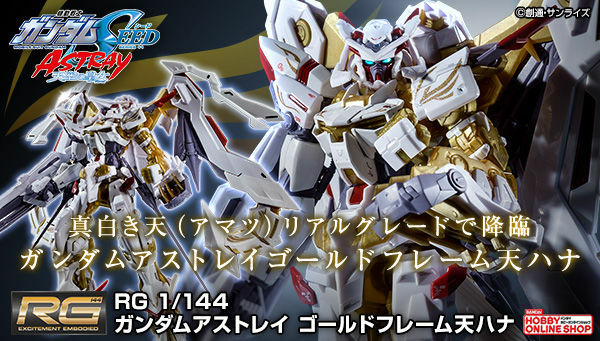 I'm curious is the red stripes on the face just regular stickers or some separate parts? 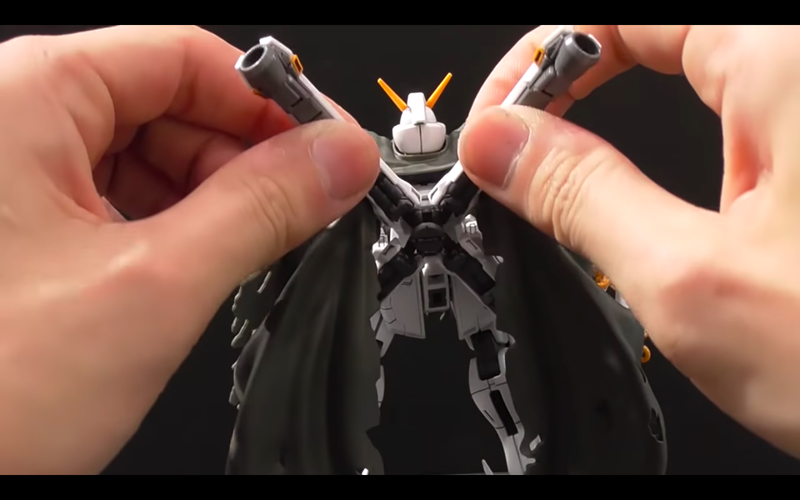 Look at the way they have done multiple colours on the figure rise kits. The injection on the eyes for example. Even If the head doesn't have more pieces, it can have the red inside other pieces. 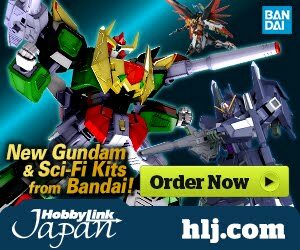 lars isaksen bandai have that technology since the early 90s but aside from few of their old kits, it hasnt shown out until today outside of their figurise line. i doubt theyll utilise it now. 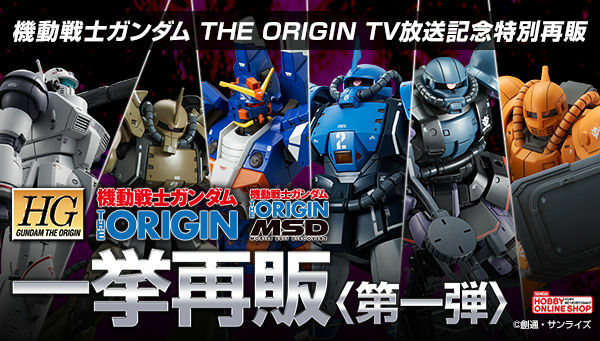 They have talked about this kit being part of their gunpla evolution project. 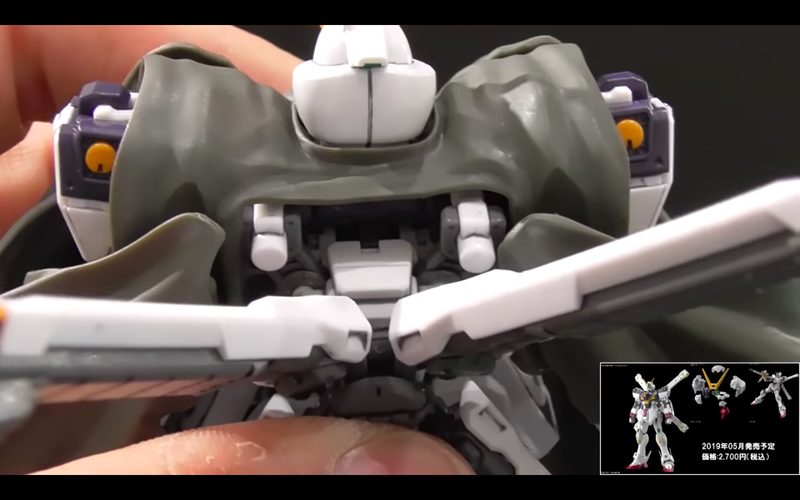 Especially speaking about how this kit is supposed to have more color / parts separation than other kits. 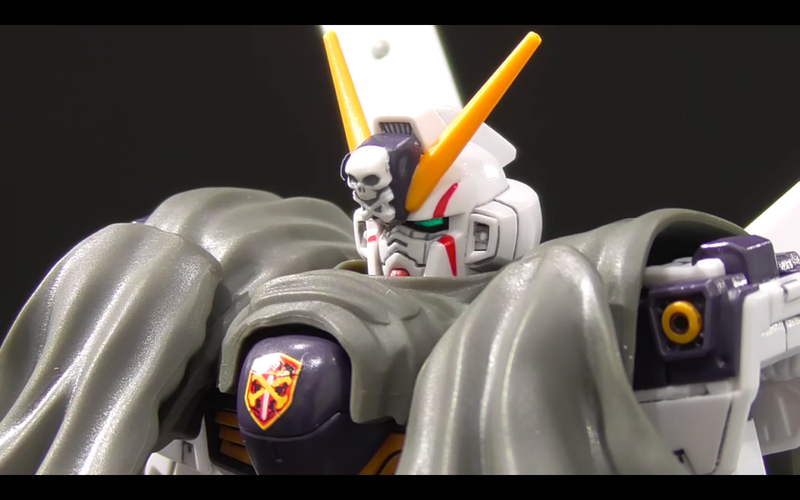 The rg unicorn had an evolution project focused on transformation. The pg exia had an evolution project focused on lighting. 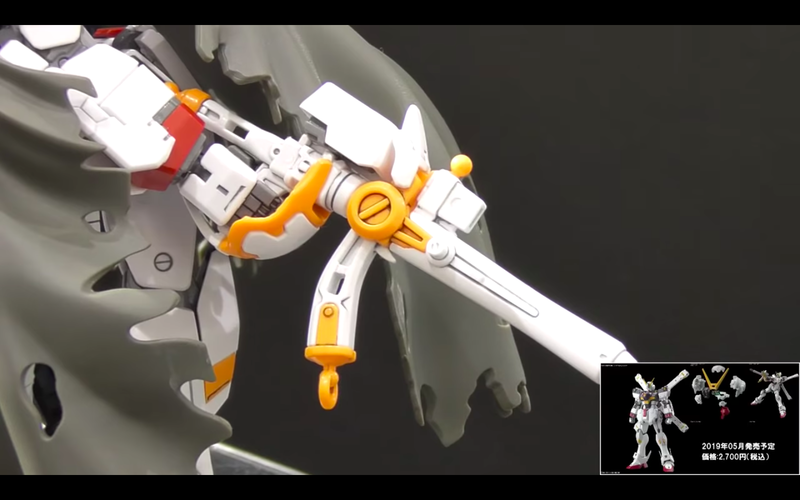 The hg Leo had an evolution project focused on easy build. 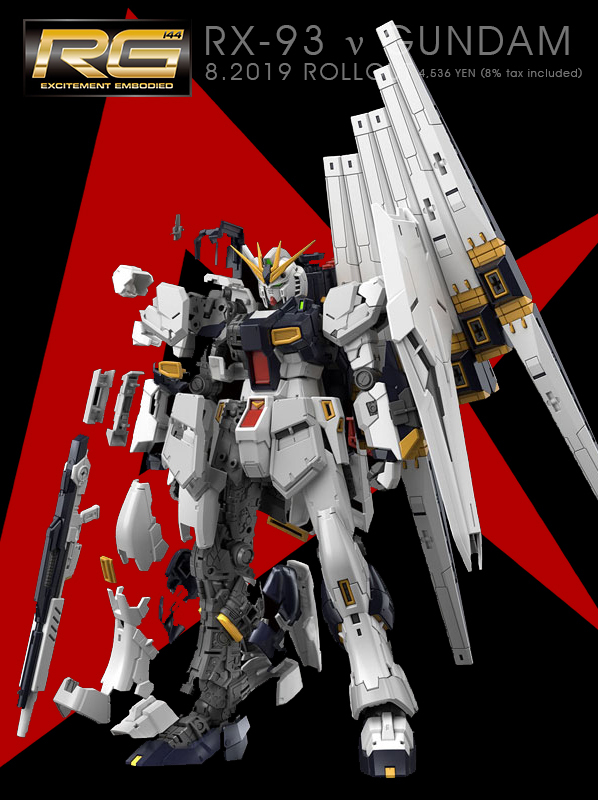 As for the crossbone it states "evolution project focused on extreme details"
How do you give an RG more extreme details? Look at the close up of the face, you can see where the sticker doesn't fill up the entire scar mark. It's not red injection plastic. Injection wouldn't always fill the entire opening either. The chest piece is clearly a sticker, it has rased edges and a different colour. The scar has a whit spot that looks like a nub mark. The red is also visible in the image of the individual parts of the head. 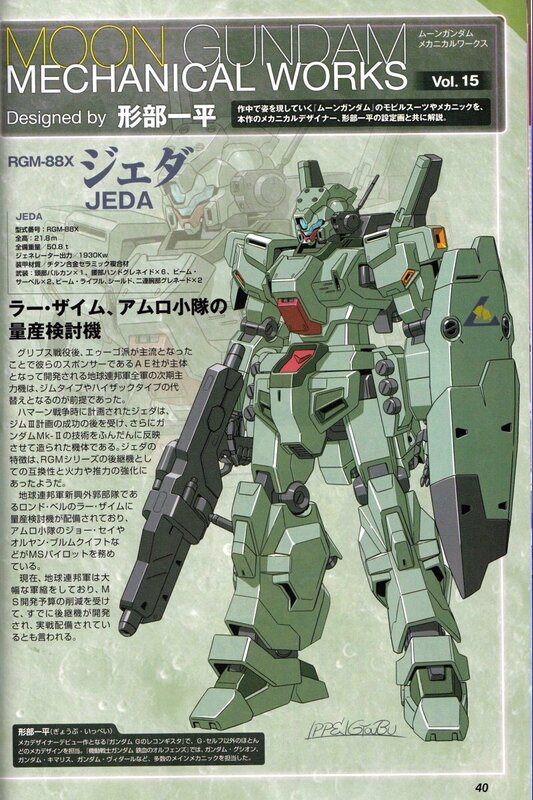 I don't mind if detail and panel line are not so very much like previous RG, that color separation just superb for me. 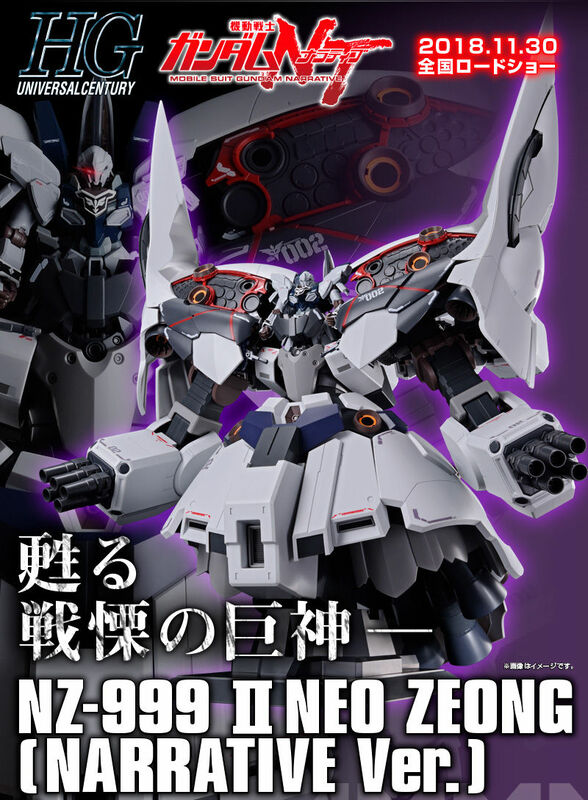 Everything which needed to be painted on MG ver are separated parts on RG! Except "red scar", I think that just cosmetic from the start.